for an exciting new TV series in 2011! We want you to join us! 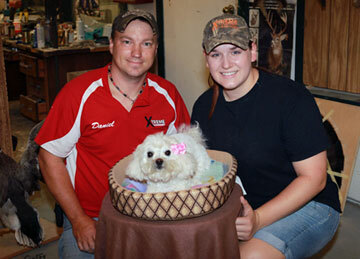 We offer our customers a very special service known as pet preservation. We realize that pets are a very important part of our lives, and when it is time that we must say goodbye to them, we can offer a loving and lasting alternative to burial or cremation. PET PRESERVATION page for more information. 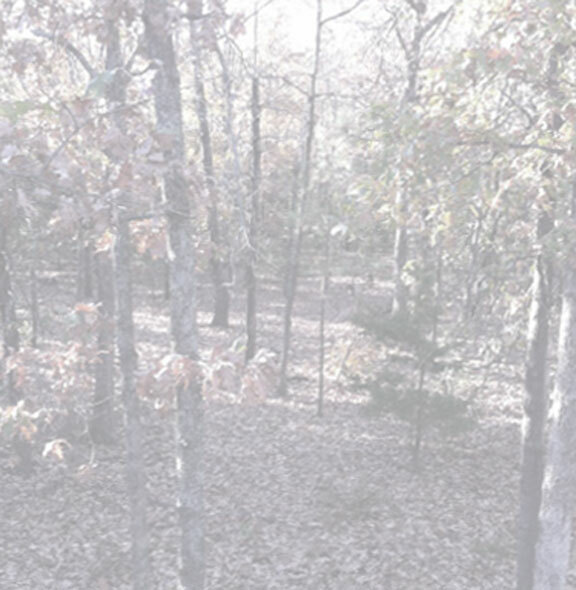 Located in Central AR approximately 40 miles north of Little Rock, we specialize in creating exceptional, life-like creations from your harvest. Whether for a first time hunter or the experienced sportsman, we take great pride in creating a special piece to commemorate your hunt that will last you a lifetime. You can be assured that you will get a quality mount, satisfaction guaranteed. 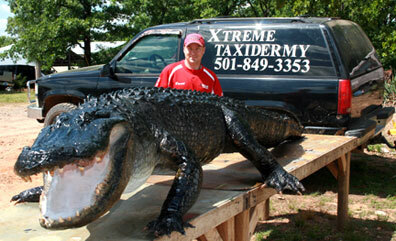 Visit our TESTIMONIALS page to see what our customers are saying about Xtreme Taxidermy! 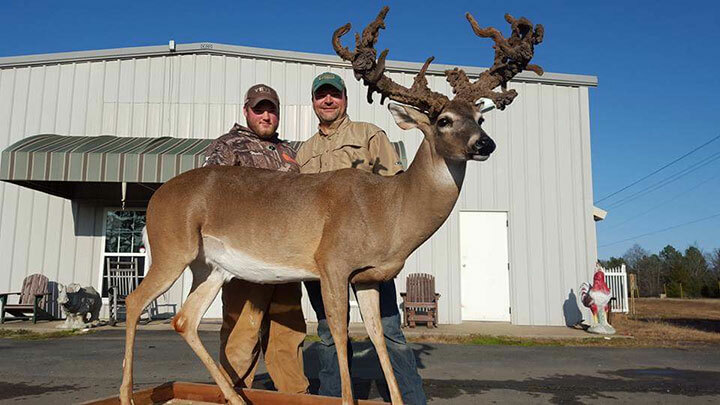 Arkansas state record for a velvet deer taken by Stuart Everett, Faulkner County, currently on tour with Buckmasters. It is also on record as the 2nd largest velvet deer ever harvested.